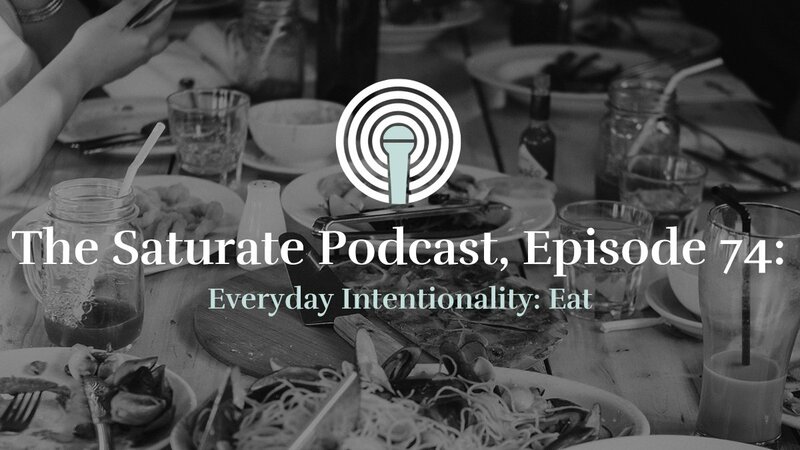 Enjoy this final post in Todd’s Engstrom’s short series on how to turn a “small group” culture into a “missional community” culture with the same group of people. In the last post, we looked at the move from small groups to teams of missionaries. 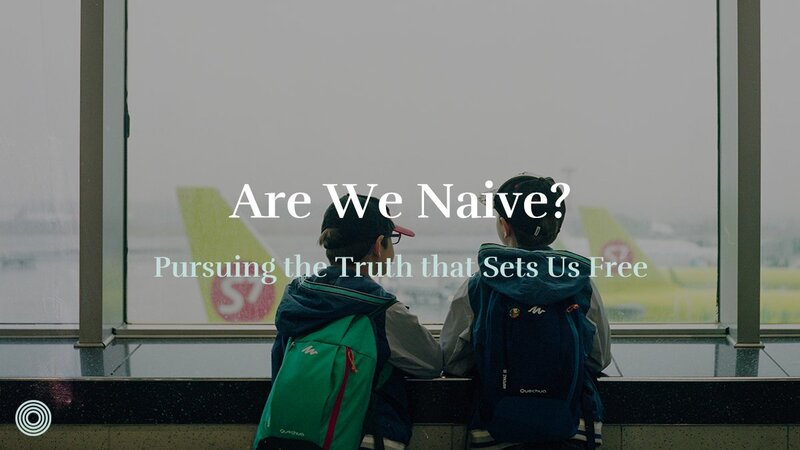 The key turning point of teams of missionaries transitioning to a missionary team (or a missional community) happens as their desire for the salvation of others goes from the individuals they know to larger affiliations of people. Often this means people leaving either to join a MC that is already reaching the people they are passionate about or starting a new MC to reach those people. 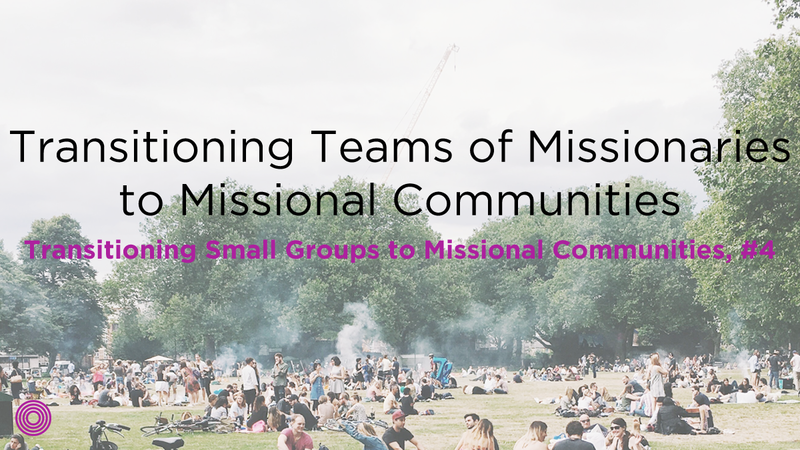 Missional communities often begin as community groups then transition to small groups and then to teams of missionaries. As these transitions take place, the mission of the group is growing in clarity and often going from generic to specific. The final stage is what we call a missionary team, where a community has aligned rhythms of life into a specific pocket of people. They are usually either formed by a seasoned leader or emerge through God’s providence and intentional living. 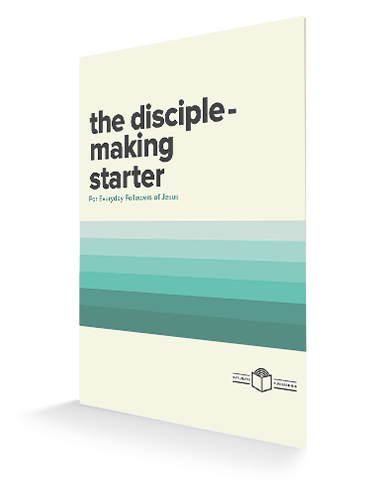 Throughout time we pray more kinds of these groups are developed because, according to consistent measurement throughout the years, they are the most effective at disciple-making. Although a missionary team is doing an excellent job of living life together on mission, there are all kinds of challenges that exist. More often than not, we have found that missionary teams are discouraged by a perceived lack of progress and the mundane nature of mission. 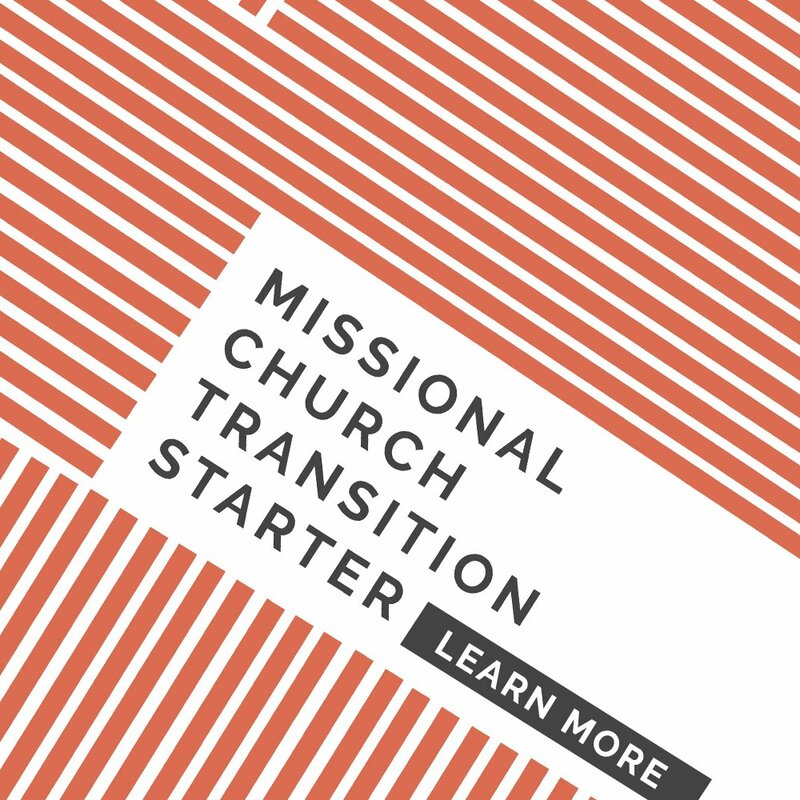 Having worked through all kinds of transitions, a team of missionaries can struggle with faithfully and deliberately living life together throughout time. 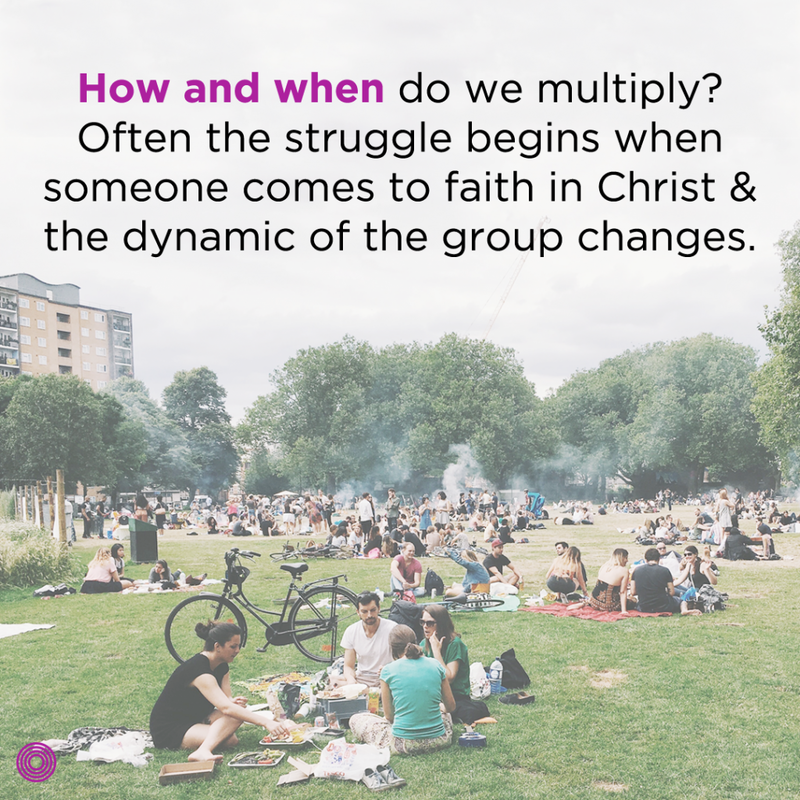 The second struggle many missionary teams face is multiplication—how and when do we multiply? Often the struggle begins when someone comes to faith in Christ and the dynamic of the group changes. 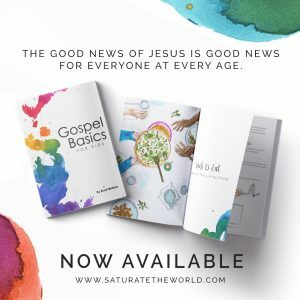 Missionary teams often need practical tools when it comes to leading someone to Jesus, baptizing, and discipling that new believer. 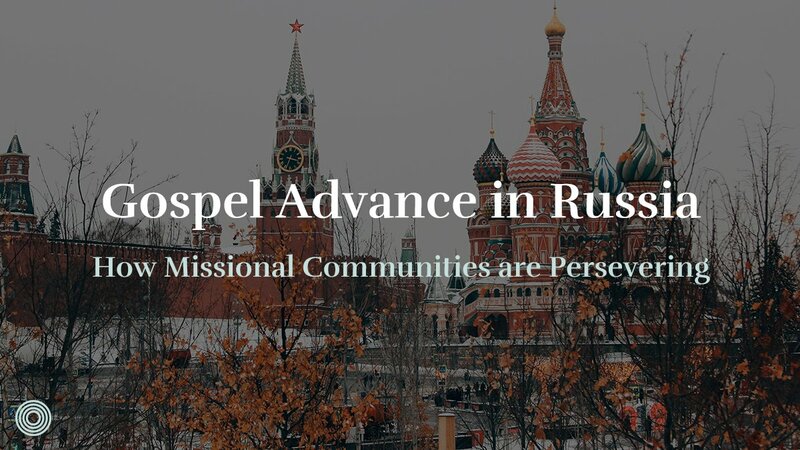 Missionary teams often don’t need more practices or coaching; they need pastoring and encouragement to remain steadfast in their relationships with non-believers, even when it seems like nothing is happening. 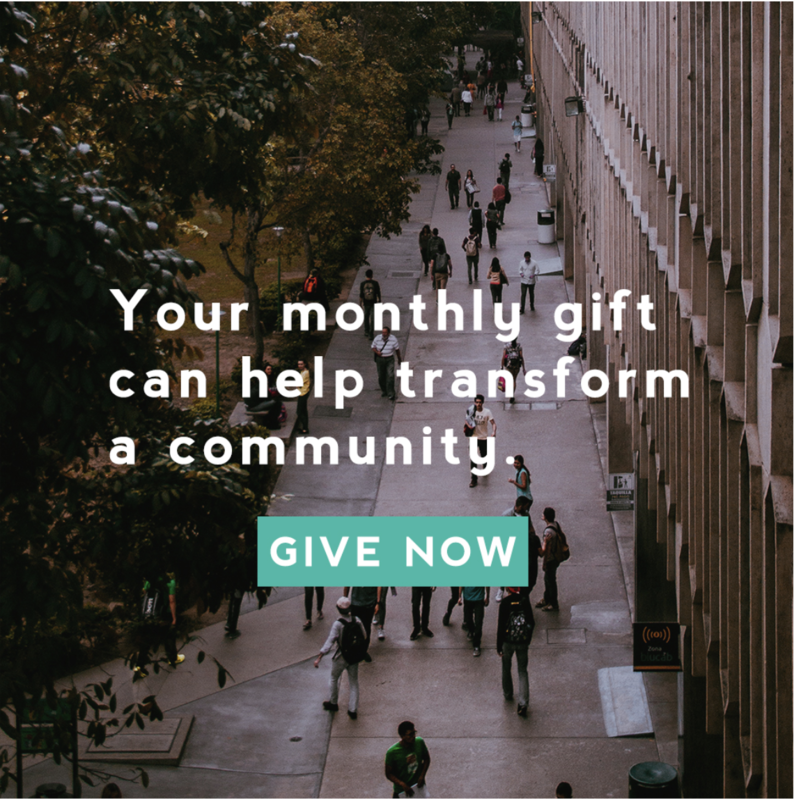 Is your missional community looking for pastoring and encouragement?